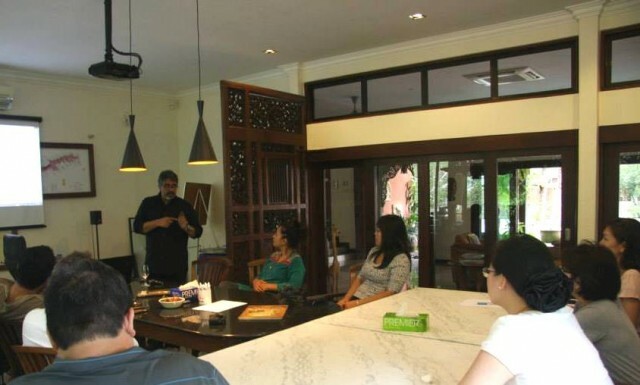 Wine Journey is a regular wine education session by Wine Daddy. No, it’s not a pimp, but a tutor who takes a small class over a couple of hours. 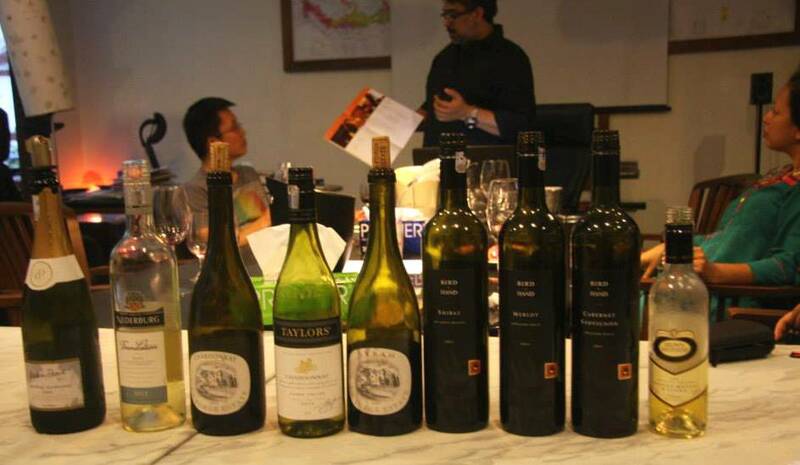 The Wine Daddy is Prakash, who has the sessions at Sanctuary@7, his awesome residence in Damansara Heights, KL. I had the opportunity to checkout his wine cellar. Very nice. I plan to go back there when he’s out. 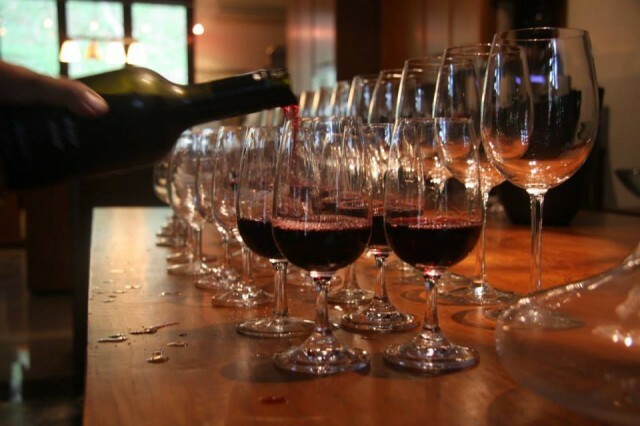 The sessions, which are kinda weekly, are basically wine education and appreciation, and they organize introductory and more advanced tasting sessions to educate the wine palates of both the budding as well as the more experienced wine enthusiast. 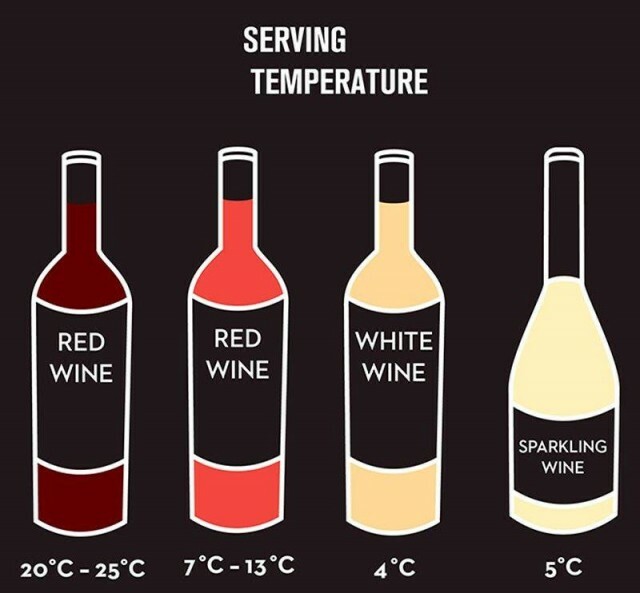 It starts with the various types of wines there are. Then it moves on to the various regions around the world, as well as has how to nose and taste wines. It’s interactive, and groups are small. Questions are always asked. More details on their FB page here. 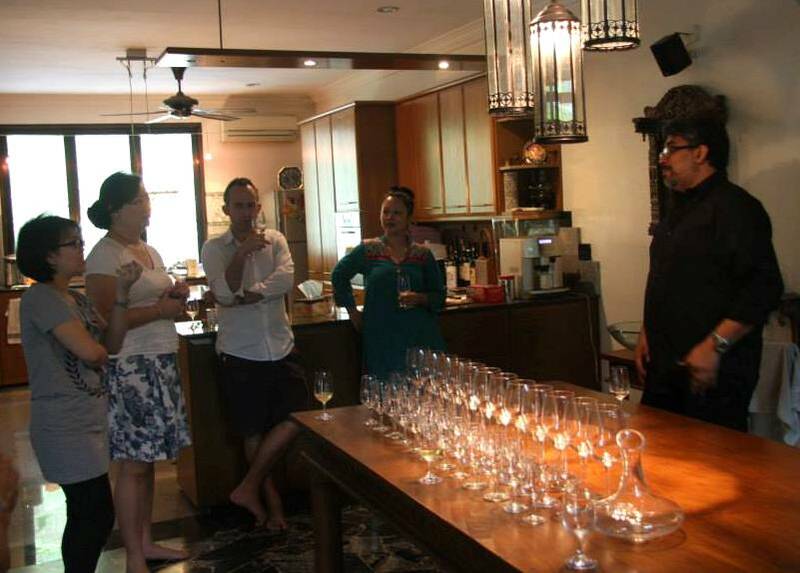 This entry was posted in ~ Wine, tuak & champy ~ and tagged KL, wine classes, wine education, wine enthusiast, wine-tasting by Deep. Bookmark the permalink.